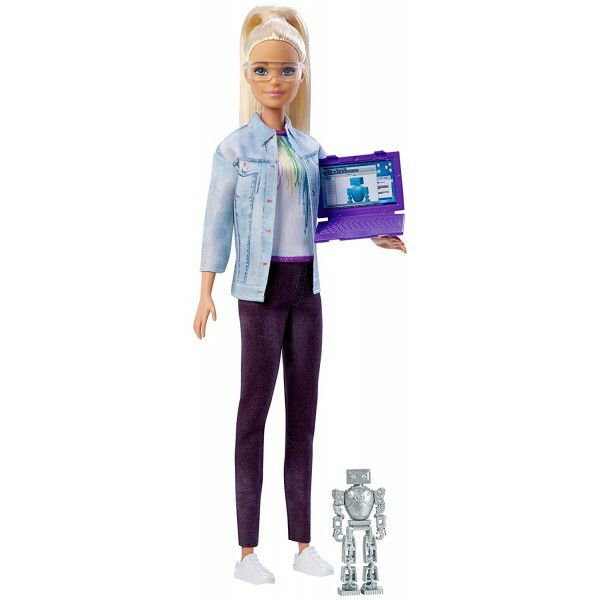 Encourage kids to dream about a future in tech with this Barbie Career of the Year Robotics Engineer Doll! 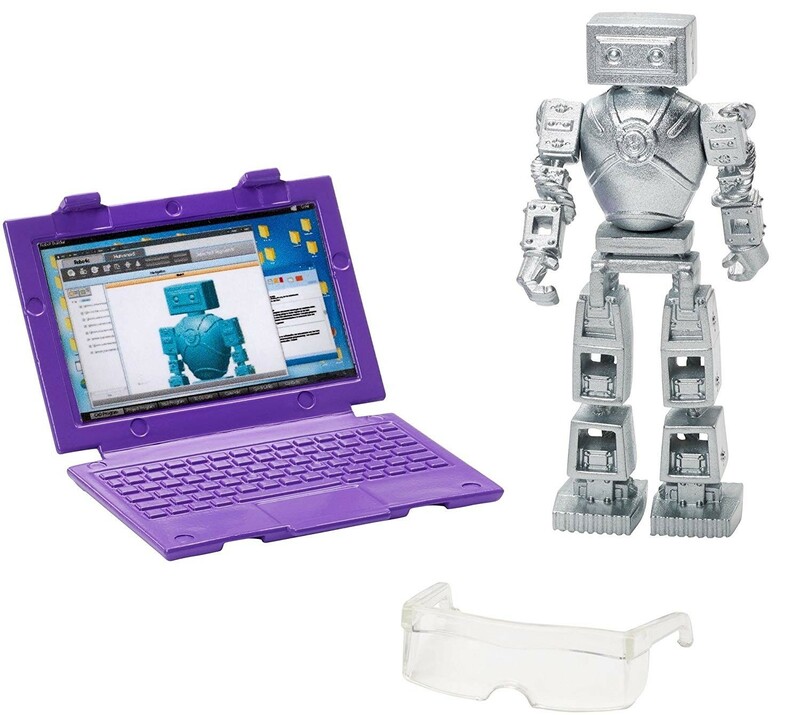 This doll comes wearing an outfit inspired by electronics and robotics, and comes with a set of goggles, a laptop, and a robot figure. Kids can imagine themselves "programming" their robot to do just about anything! And to help kids learn about the field, Barbie has partnered with Tynker, the game-based platform that teaches kids how to code. It's the perfect inspiration for your own budding coder!